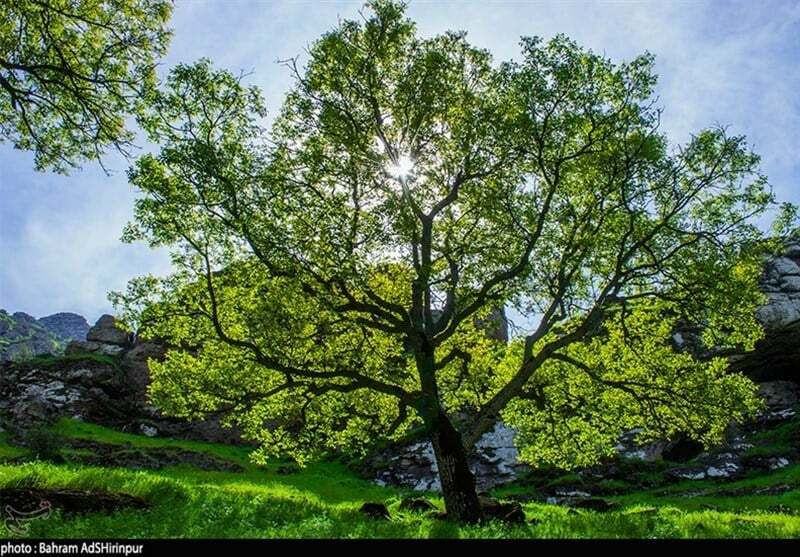 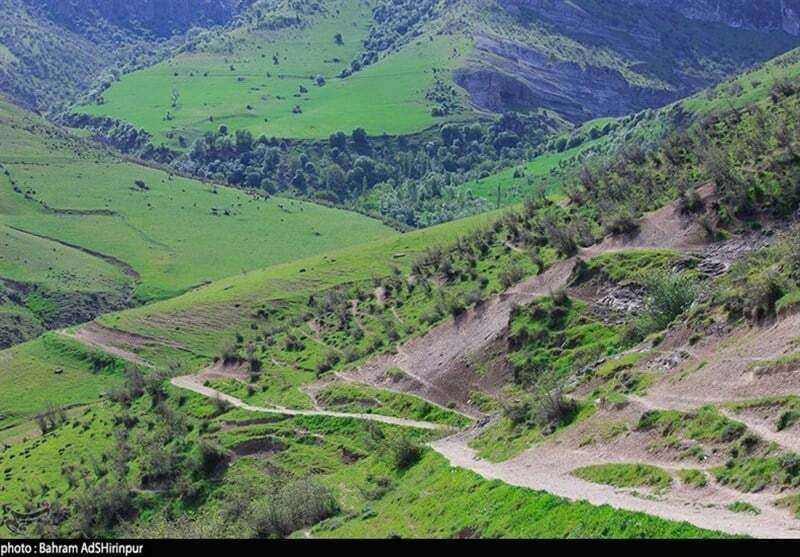 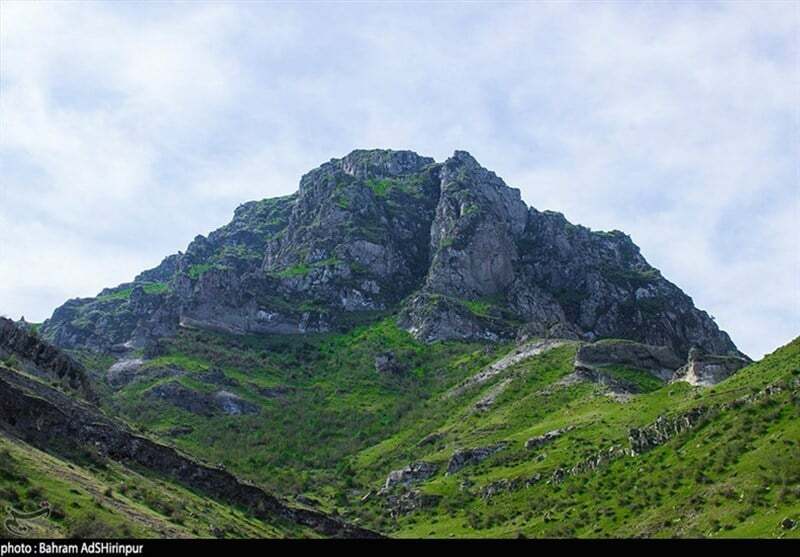 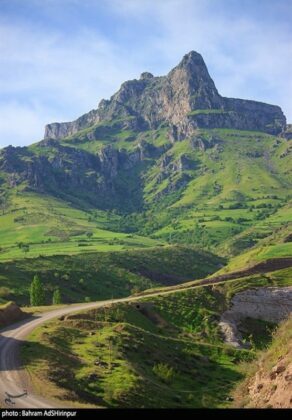 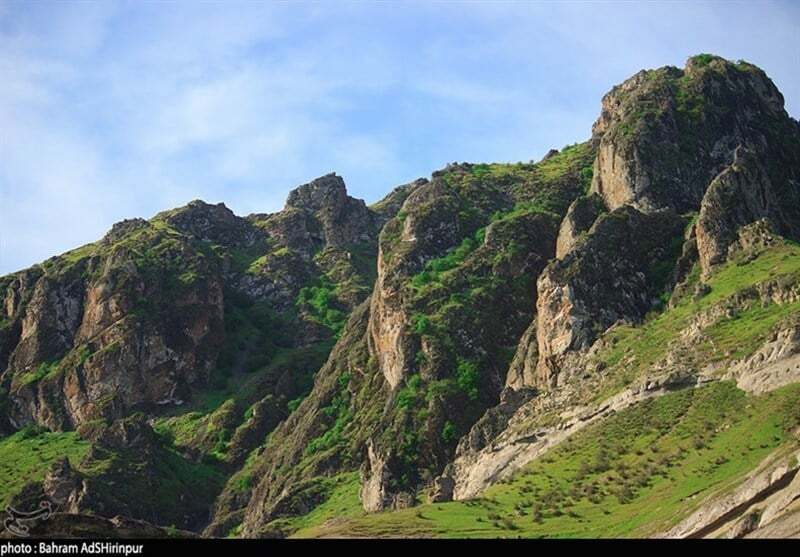 Dumuli, a village in north-western Iran, is home to an amazing geopark which annually attracts thousands of tourists to Ardabil province. 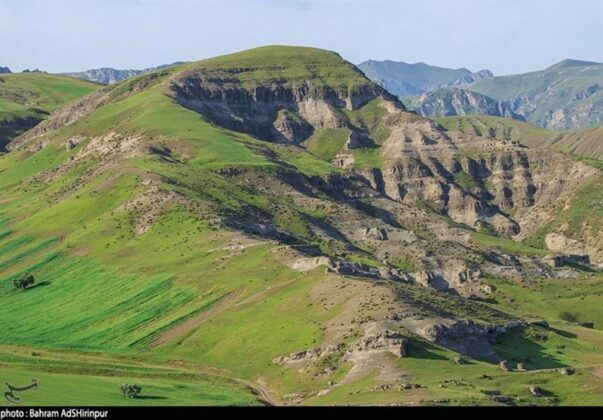 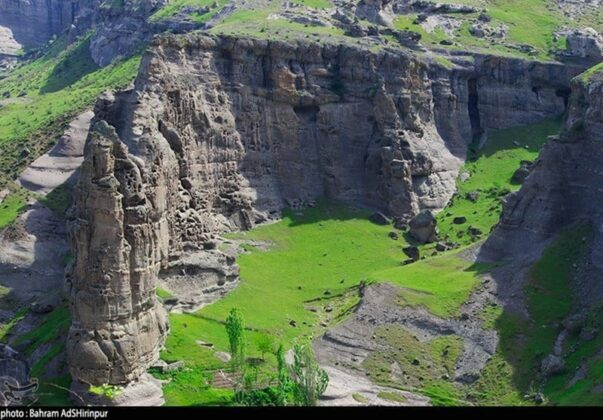 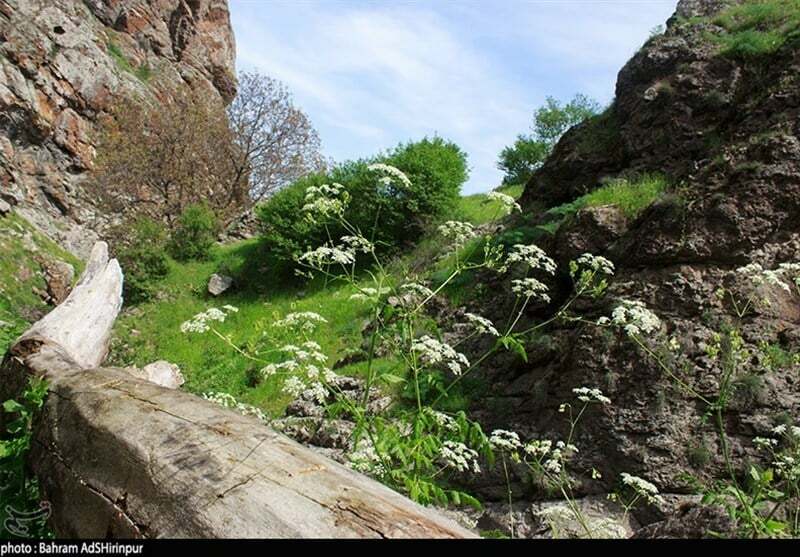 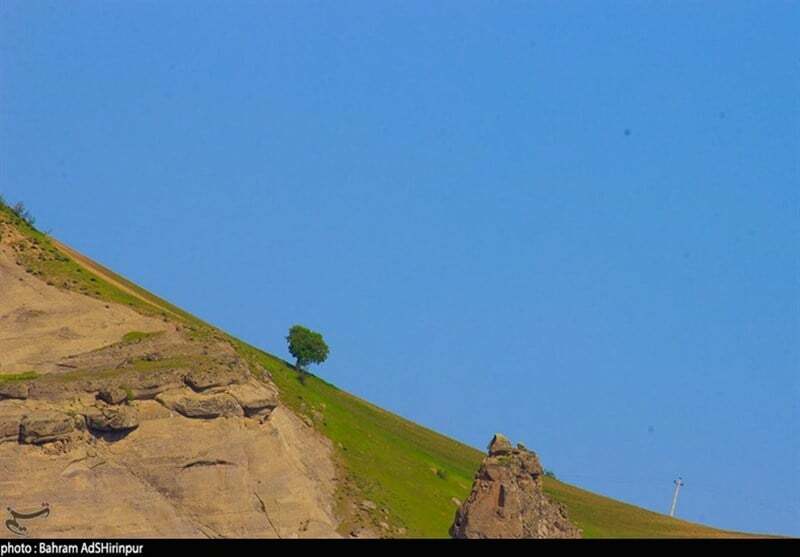 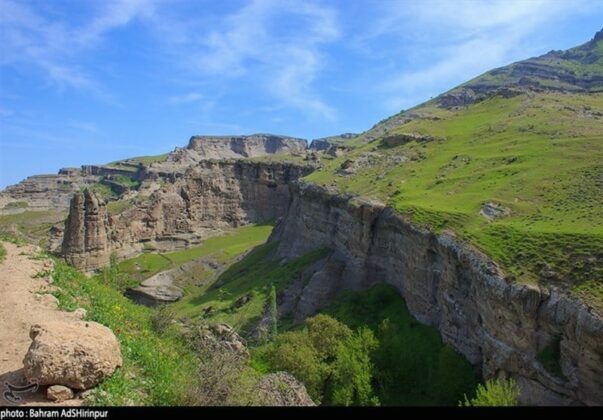 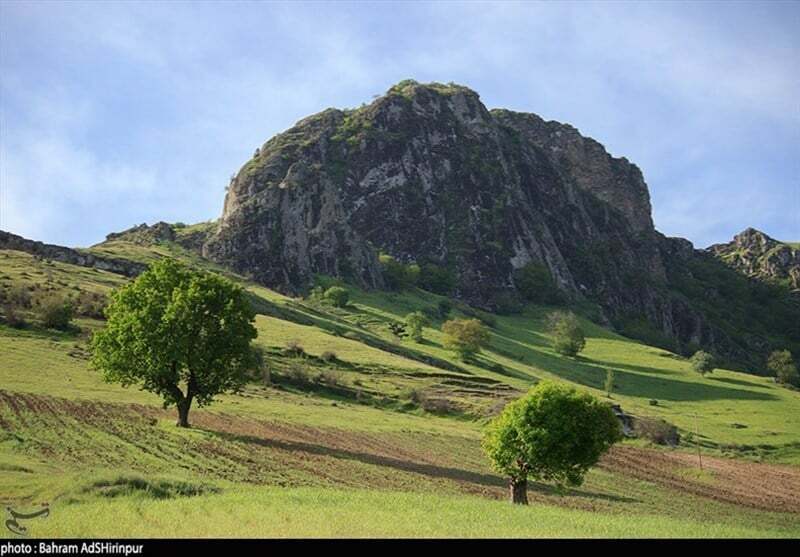 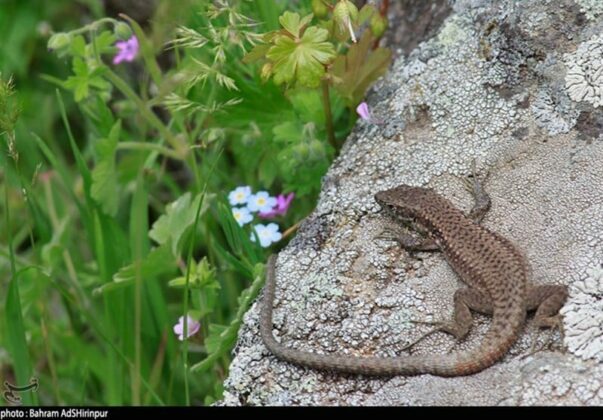 The geopark, 100km from Ardabil, is one of the natural tourist attractions of the province with a variety of natural, historical, and anthropological attractions. 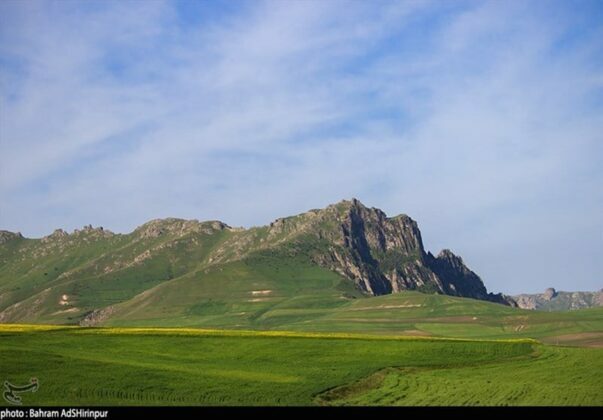 The village has a population of 187 people, most of whom are busy farming and animal husbandry. Dumuli is one of the few villages in Iran that still has maintained its traditional and ancient texture. 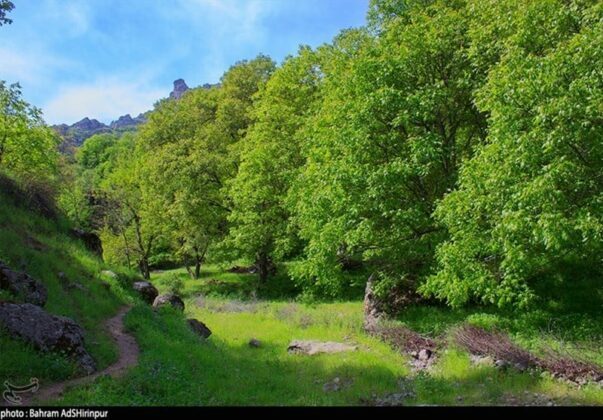 Chalachokhor Waterfall is located on the banks of the river Domuli and is famous for its deep valleys. 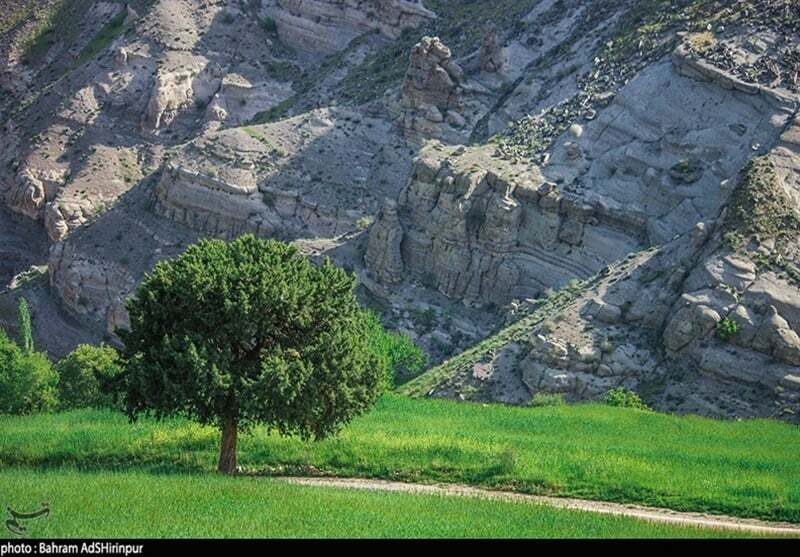 The trees on the road to the waterfall have added to its beauty. The waterfall is located at an altitude of 1,100 metres above sea level. 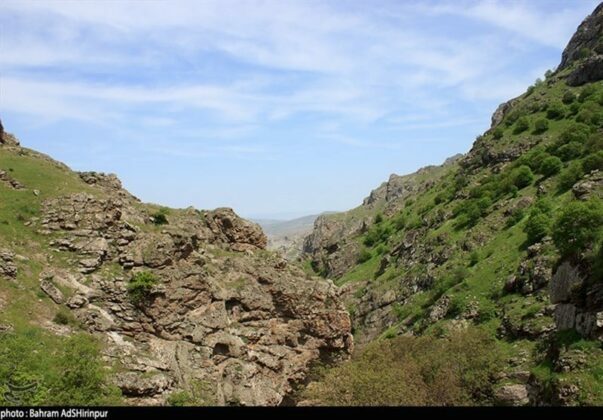 Dumuli Waterfall in the southern part of the village is one of the most beautiful waterfalls in the region. 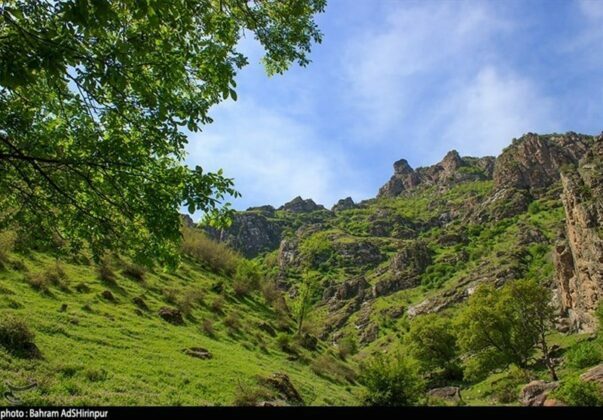 The high mountains surrounding the waterfall and the valley of the Dumuli river have turned the waterfall into one of the most attractive tourist attractions in Iran. 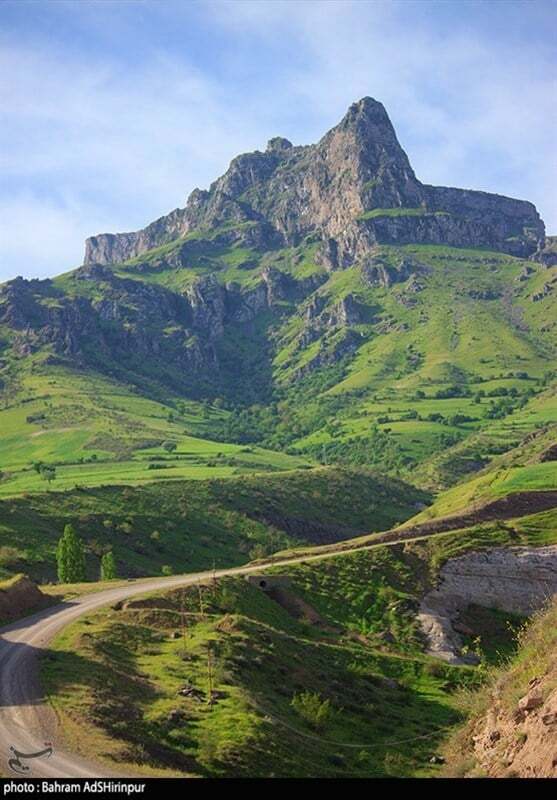 Moreover, the historic castle of Kand Qalasi in the western and southwestern part of the village dates back to 1,800 years ago. 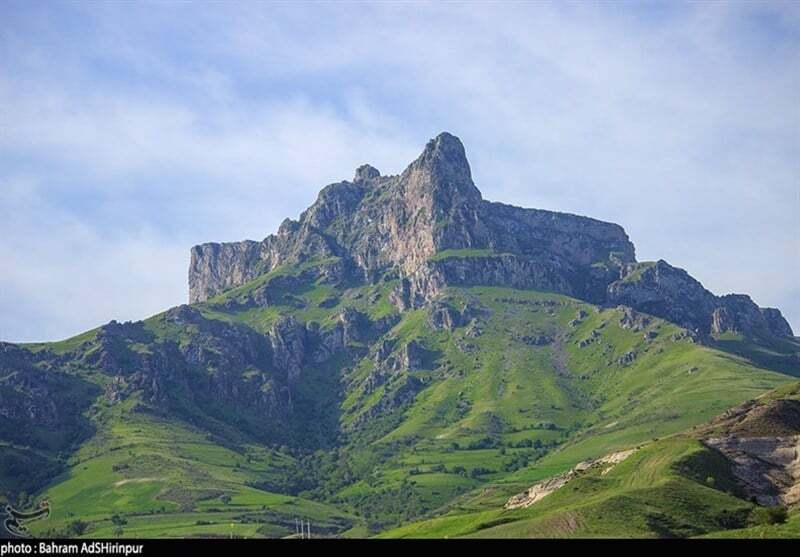 It is one of the mystic castles of Iran. This military fortress was most likely used by the Iranian Khurramites till the Safavid period.